This animation shows Canada coast-to-coast in 2 minutes! O Canada! 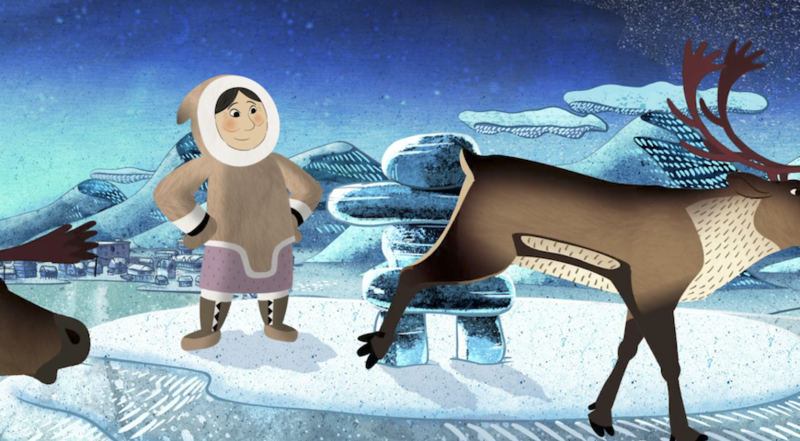 Ottawa-based animation studio Mercury Filmworks has captured the essence of the nation through animation. 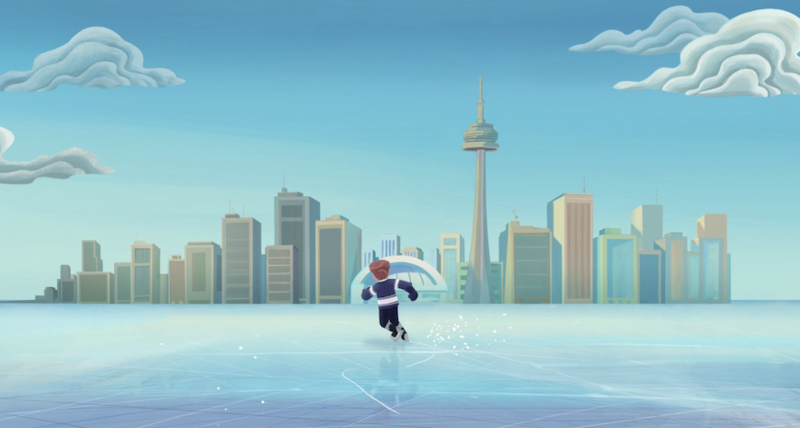 As Toon Boom mentioned in a previous blog post, the two-minute short was created as part of National Canadian Film Day 150 (NCFD 150). Mercury is one of the country’s largest independent studios and, being based in capital, head of studio Jefferson Allen felt they had to do something to celebrate Canada’s 150th birthday. But how do you showcase a nation so multicultural and multidimensional? Source: Mercury Filmworks. Apparently, you show it all. 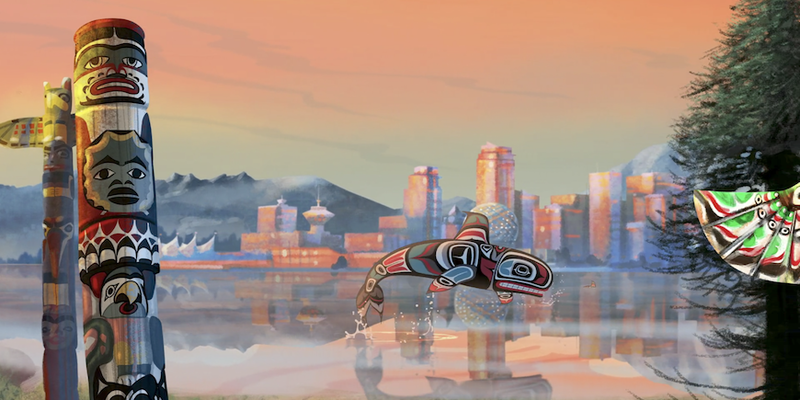 Mercury’s chief creative officer Jerry Popowich was inspired by an animation from his childhood which covered Canada from east to west — and took it a step further. Popowich decided to exhibit different art styles representing each province and territory across Canada. Over the course of an incredibly short 10 weeks, Mercury Filmworks worked with almost 80 creatives —from background and layout artists to character animators— with personal roots in each region to showcase current and historic techniques, all produced in Toon Boom Harmony 2D animation software. Source: Mercury Filmworks. At a time when it feels like the world is descending into divisiveness, Mercury’s celebration of diversity and difference beautifully illustrates Canada’s position internationally: a beacon of hope and humanity, positivity and progressiveness. Watch Mercury Filmworks’ National Canadian Film Day 150 short below! What symbolizes Canada to you? Let us know in the comments below!